SO MUCH NEW… CAN NOT HANDLE IT! Our Bourbon Barrel Aged Imperial Stout is brewed with a big malt flavor, plenty of hop bitterness for balance and roasted barley that imparts notes of dark chocolate. As a finishing touch, the beer is transferred to freshly-emptied Kentucky bourbon barrels and aged before being carbonated and bottled. The barrel aging gives the beer a spicy, vanilla character and a pleasant, warming finish. Funky Gold Simcoe is a American Wild Ale style beer brewed by Prairie Artisan Ales in Tulsa, OK. Heavily dry hopped with Simcoe hops. YUM! Second in the Gypsy Blender series. SOO GOOD! 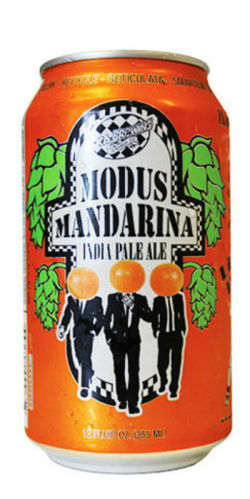 We collaborated with Kyle on a special batch of “Kyle’s Manipulated Modus”- Modus Hoperandi brewed with orange peel and dry hopped with Mandarina Bavaria hops. 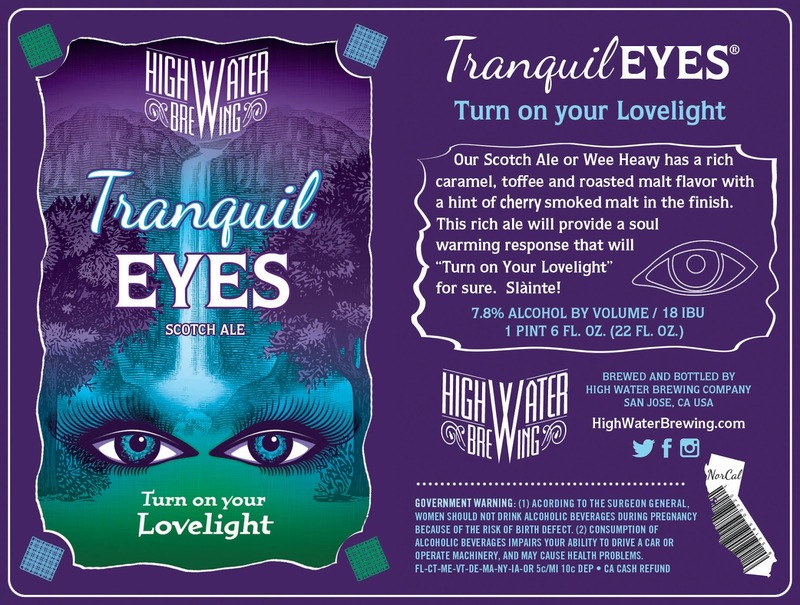 Our Tranquil Eyes Scotch Ale or Wee Heavy has a rich caramel, toffee and roasted malt flavor with a hint of cherry smoked malt in the finish. This rich ale will provide a soul warming response that is sure to “Turn On Your Lovelight” Slainte!! The oatmeal stout is brewed with flaked oats, black and chocolate malts, and Perle hops. A medium to full bodied Stout that’s smooth with rich malt character and a roasty finish. Big, deep brown-black color and delicious!